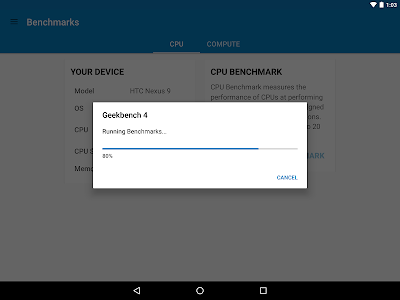 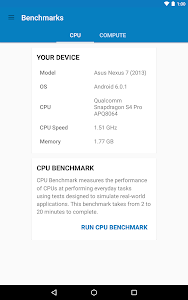 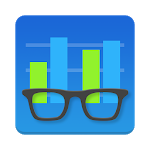 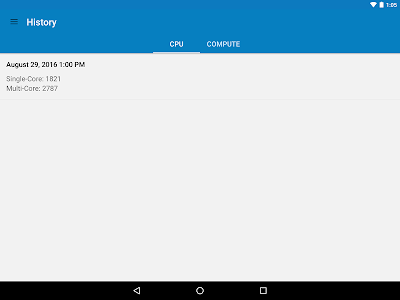 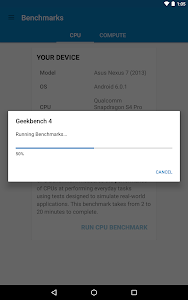 Geekbench 4 includes updated CPU tests that model real-world tasks and applications. 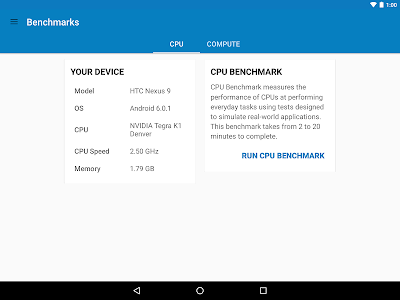 These tests are designed to quickly and accurately measure mobile CPU performance. 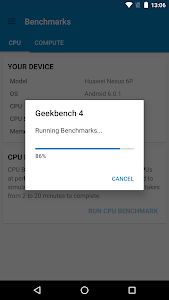 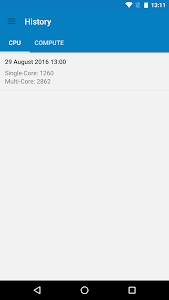 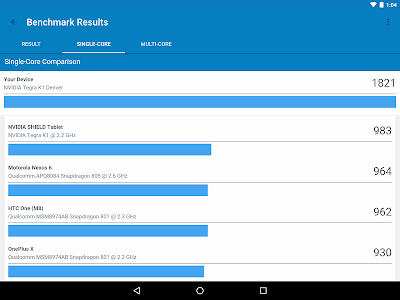 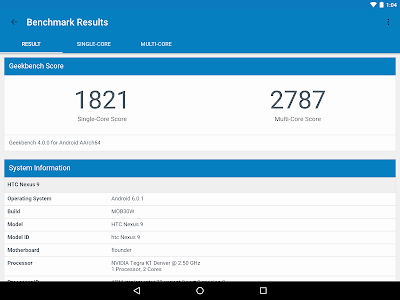 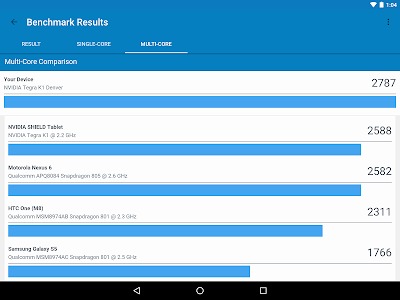 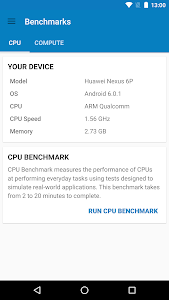 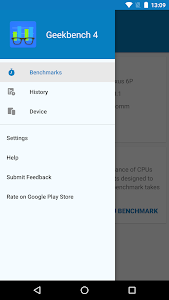 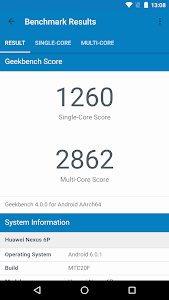 Every Geekbench 4 CPU test is multi-core aware, allowing Geekbench 4 to measure the full potential of your device's CPU. 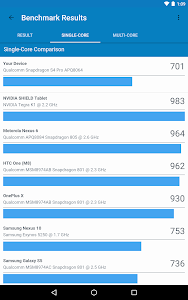 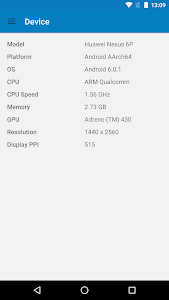 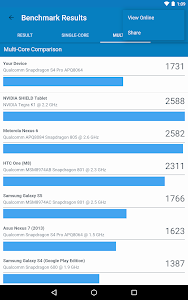 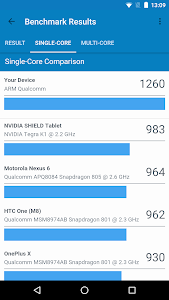 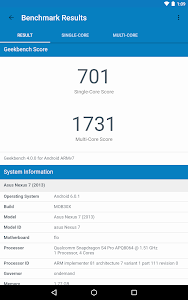 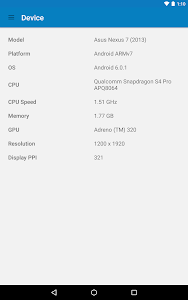 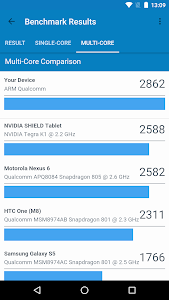 Fixed issues that caused Geekbench to misidentify some devices.